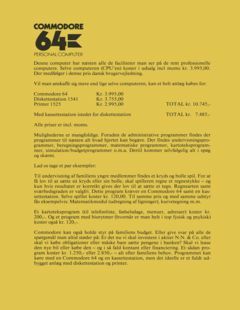 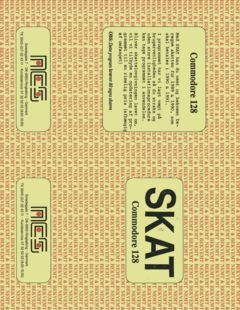 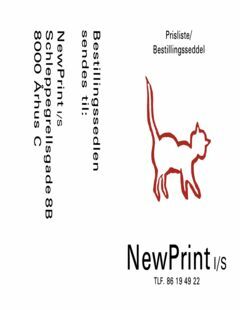 Added ‘NewPrint I/S Prisliste/Bestillingsseddel (Danish)’ with thanks to Ove Mejlgaard. 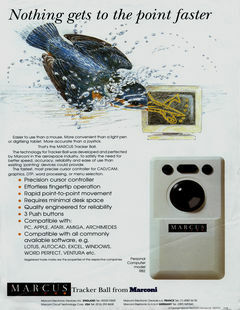 Added ‘Marconi MARCUS RB2 Tracker Ball Brochure’ with thanks to Ove Mejlgaard. 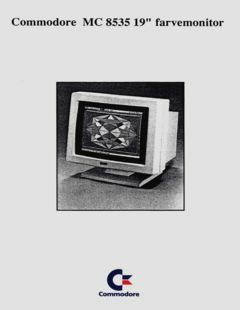 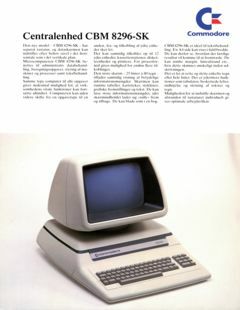 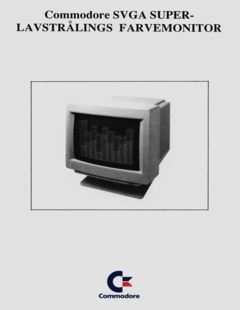 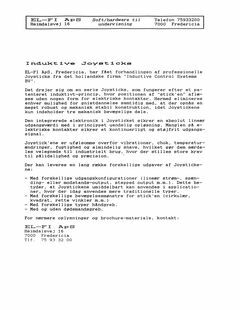 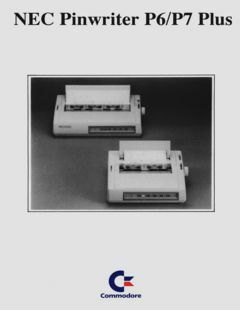 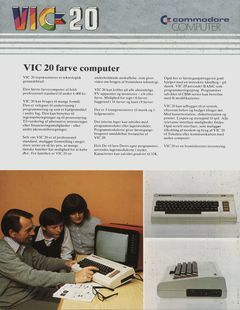 Added ‘EL-FI Aps – Induktive Joysticks Brochure (Danish)’ with thanks to Ove Mejlgaard.